For the 210 Year 1 & 2 children that visited Paignton Academy for a basketball festival, aiming high was definitely the order of the day. 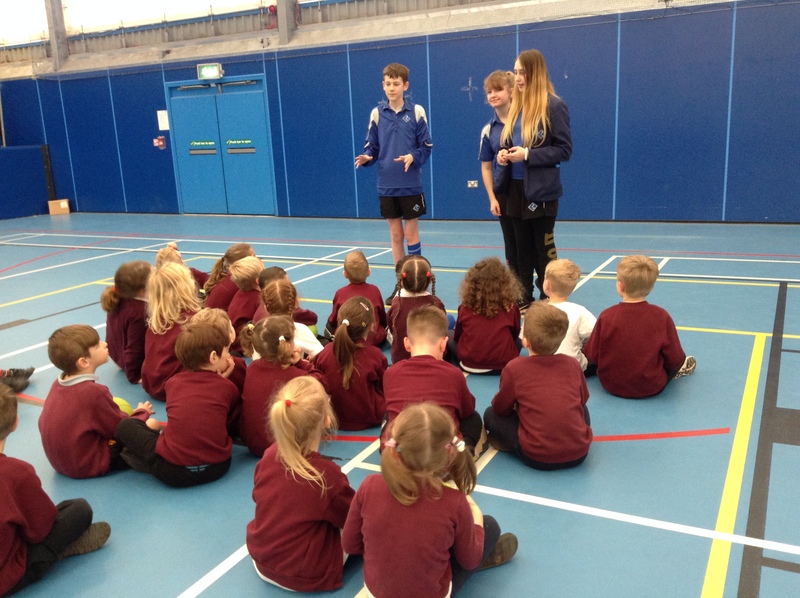 However, with support from Toby Chant from ‘Love Sports’, the children were able to practise shooting into much lower hoops than the full size ones in the sports hub. 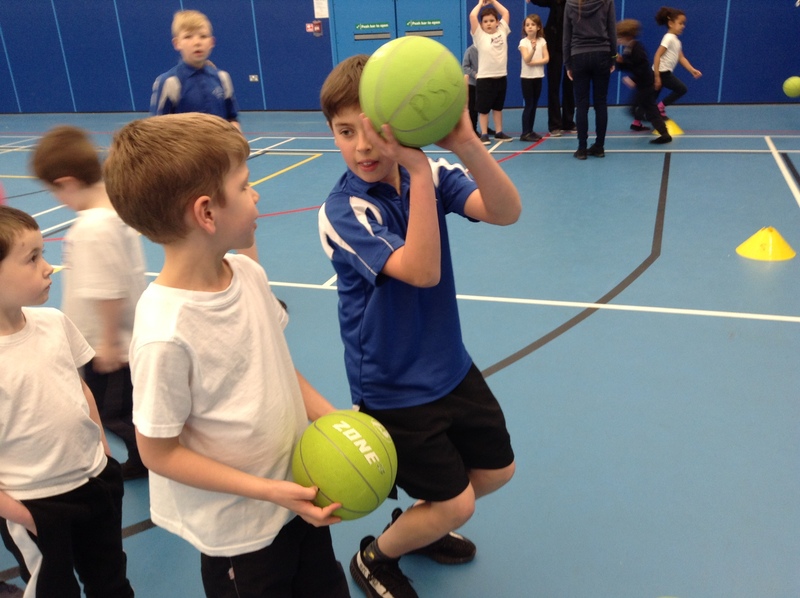 They weren’t quite ‘slammin’ and jammin” by the end of the day, but they found lots of success using the smaller size 3 basketballs and from having expert coaching from the Academy’s sports leaders. 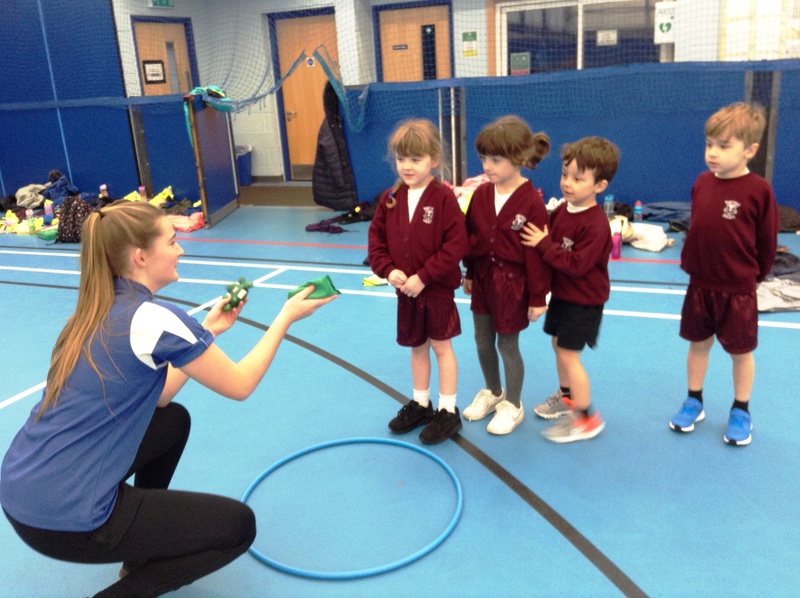 In addition to shooting, the children took part in different activities and games, which gave them lots of opportunities to practise: bouncing the ball, dribbling, passing, dodging and working as a team. Many of the children were rewarded with stickers throughout the afternoon and some were even lucky enough to earn a special certificate from Toby or one of his team, by demonstrating specific qualities. Mr Julyan was impressed with the skill level and concentration from the children and was delighted with the enthusiasm and application of the sports leaders.